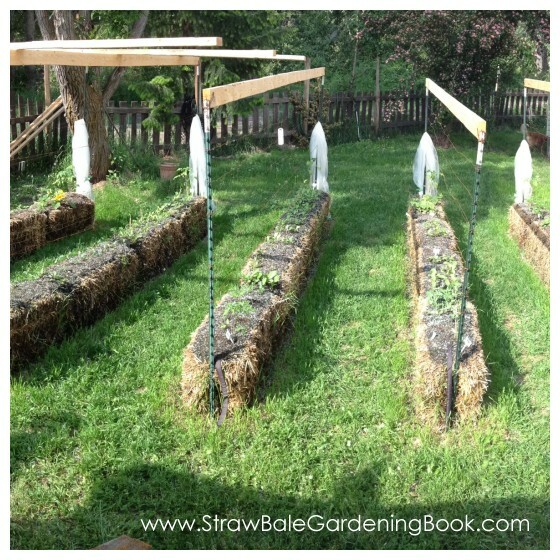 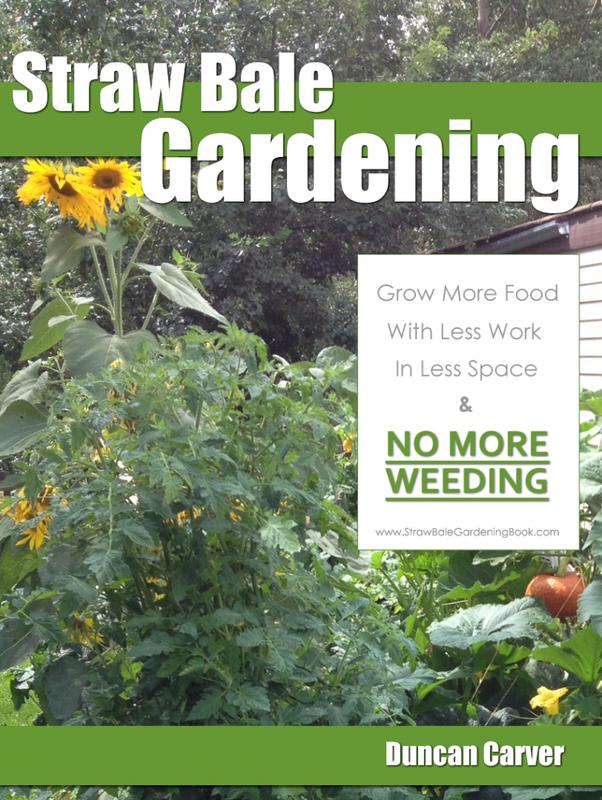 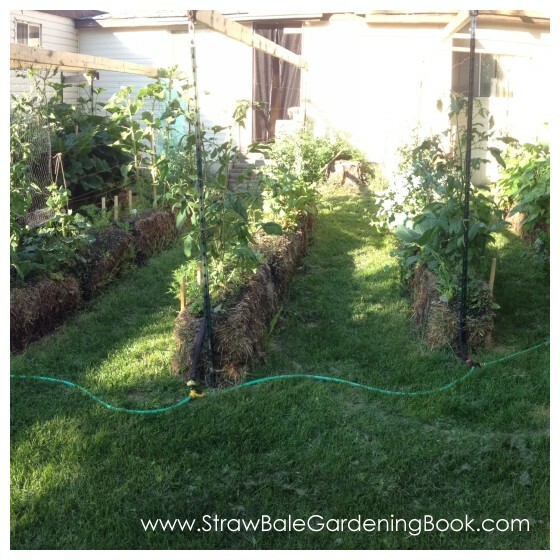 If you like Tomatoes, then you’ll want to seriously consider growing them in straw bales. 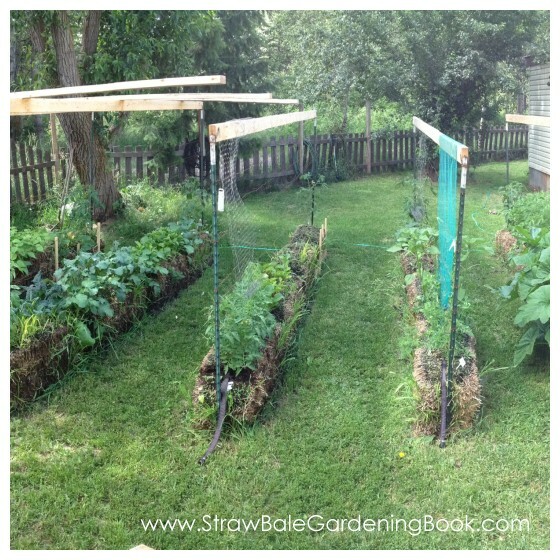 They make the perfect growing environment for every type of vegetable & herb you could ever want to grow. 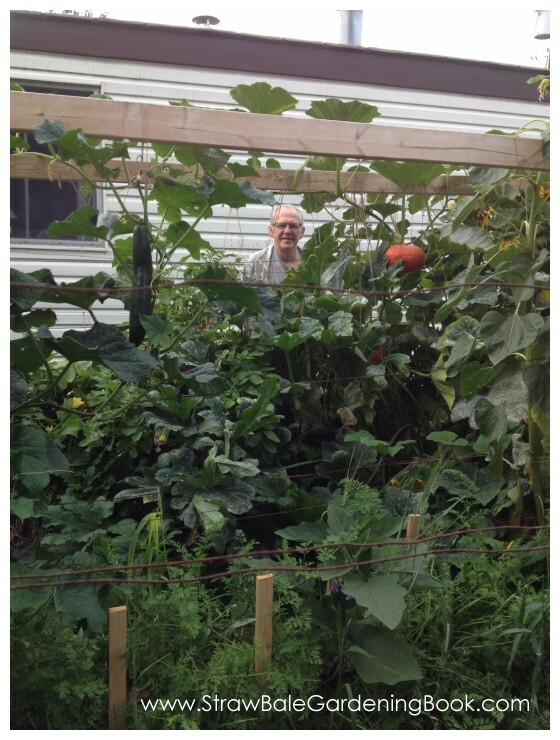 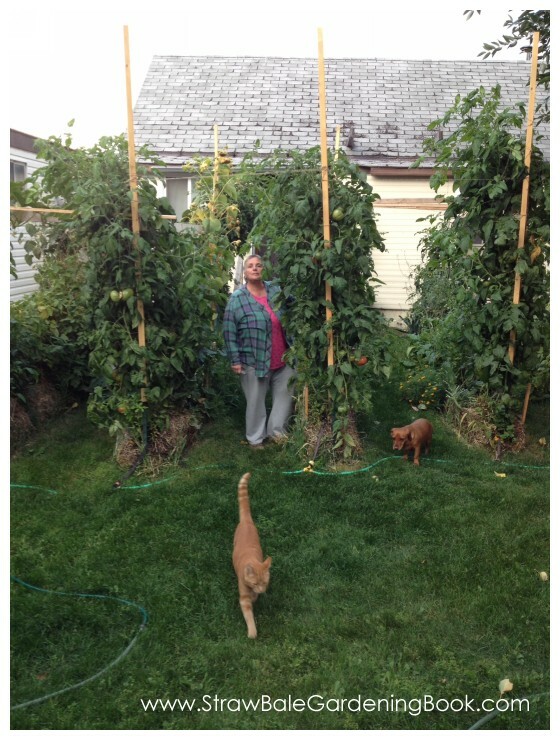 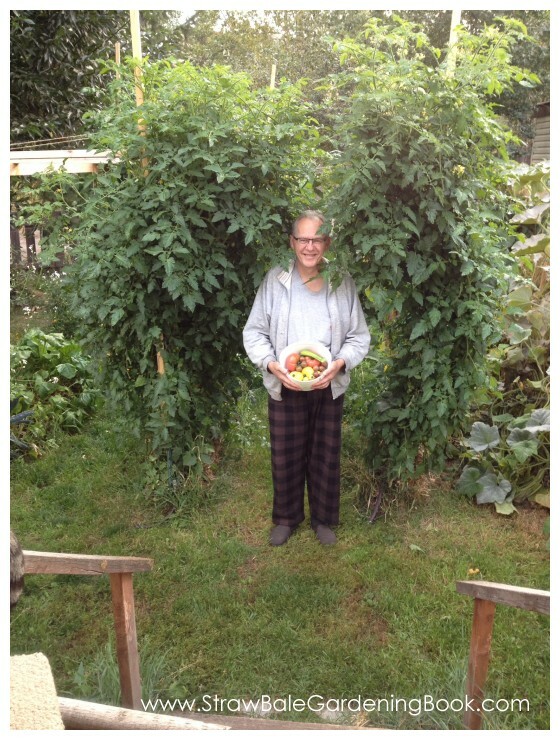 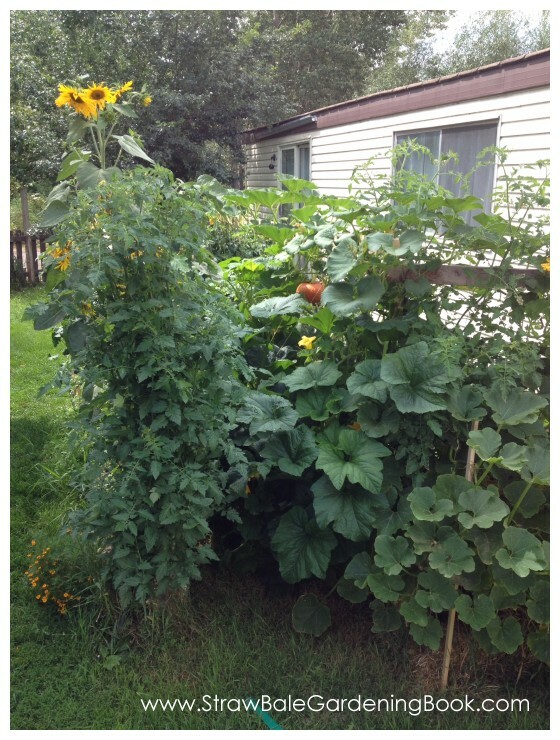 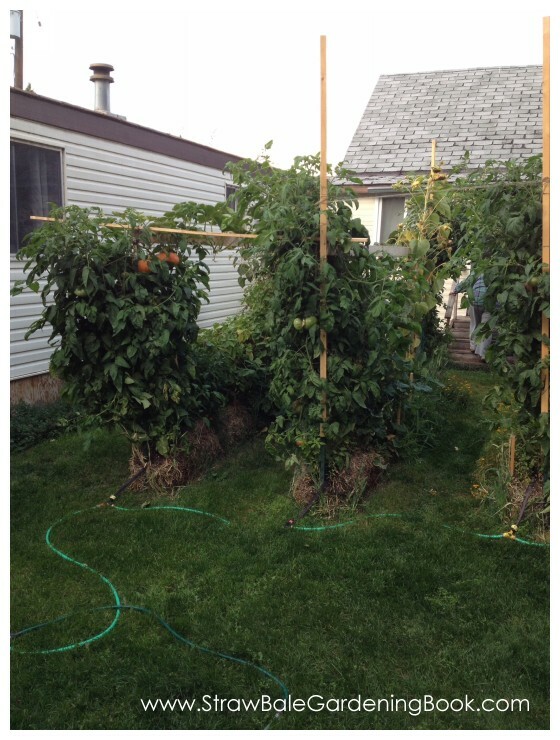 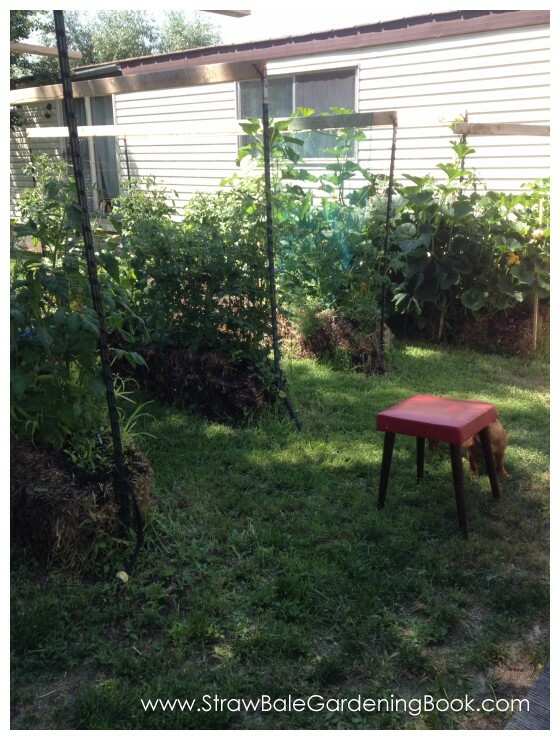 And if you’re interested in growing 10 foot tall tomato plants, then look no further… this is your new growing method.